A GPS route optimizer is very useful to every dispatcher. Imagine the numerous phone calls they have to make and receive every day, the itinerary problems they have to solve—it must be very challenging. To be a fleet manager is clearly not a walk in the park. In order to manage such a complicated operation, you must have excellent communication and problem solving skills and be able to juggle everything at the same time. But with the help of a GPS route optimizer or GPS trackers, fleet management can be made simpler. 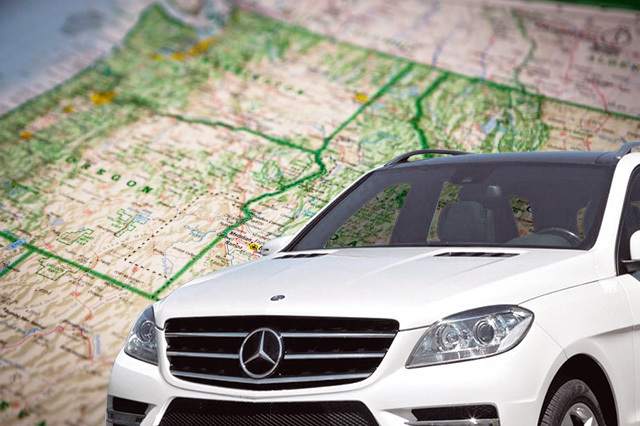 Having a GPS route optimizer means fleet managers have a better control over their fleet. With the routing technology like tracking device, they will have the capability to see road construction and busy roads. This allows them to dispatch fleet drivers to carefully planned routes and avoid further delays, reducing idle and travel time while enhancing fleet productivity. Therefore, the device isn’t just for route optimization but also for schedule optimization. 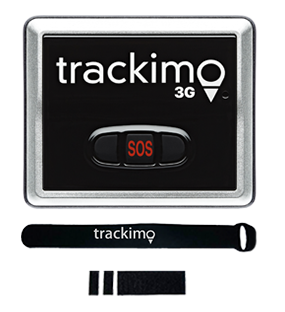 In addition, the tracking unit serves as a safety tracking device. Fleet managers have an option to set a route alert option on the GPS device so they can receive a notification whenever one or more of the fleet vehicles deviate off course. This way, you’ll know if your fleet gets into an accident or gets stolen. Making phone calls on the road, though necessary in order to establish communication specially during crucial times, is risky. But this is the only way to relay information if there’s a sudden change in travel route, an information that must be disseminated immediately. But this can be eliminated by utilizing GPS tracking systems. 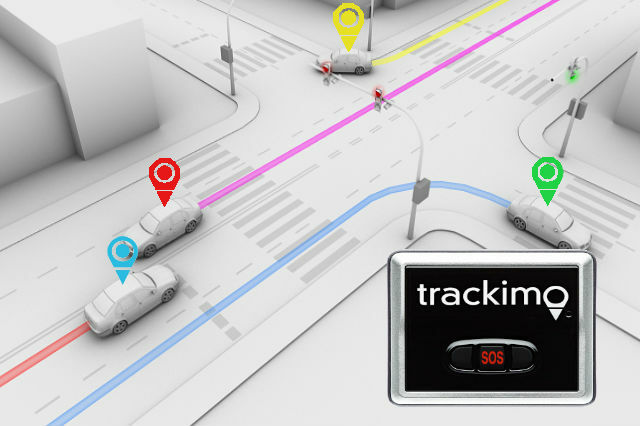 Simply create a new path in the GPS tracker map for the fleet drivers to follow. In case verbal instructions are necessary, the device has a two-way communication feature that allows fleet drivers to establish contact with the dispatcher and vice versa while keeping their eyes on the road and hands on the wheel. For all of your business fleet tracking management problems, we can help you. 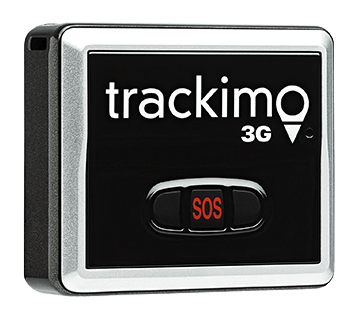 Trackimo is the best GPS route optimizer you can get. 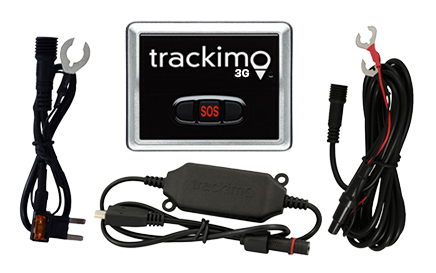 Or read more about our 3G GPS tracking device for fleet management to learn more.